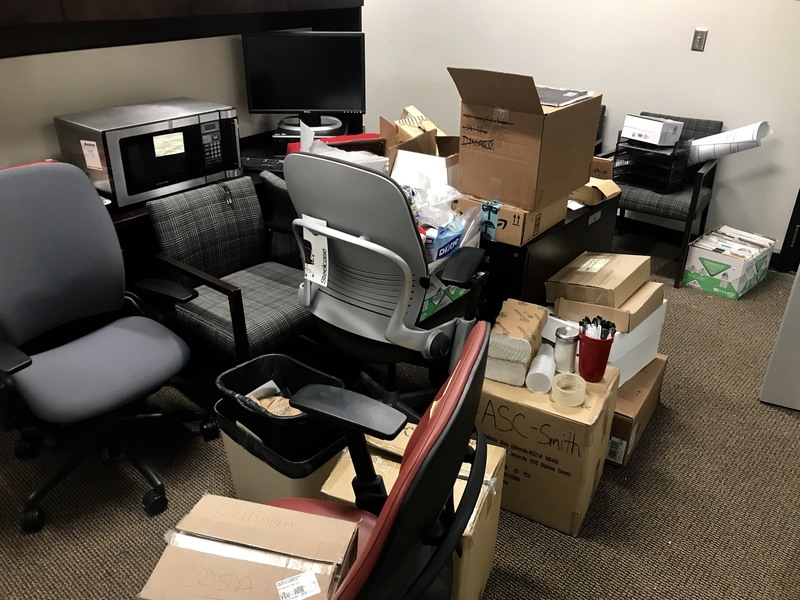 The Academic Support Center may be open to students, but its staff are still moving in. With a new semester comes new features, and the Academic Support Center has given no less. 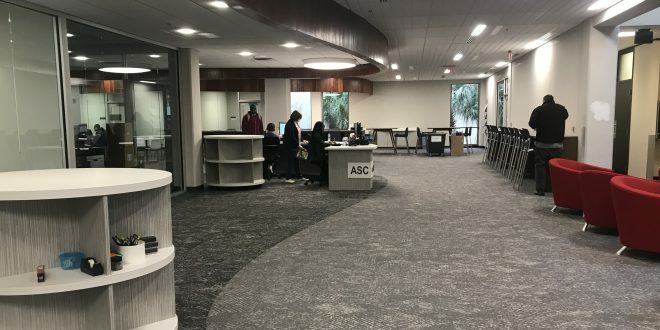 After half a year of renovations, the ASC officially opened its doors to VSU on Jan. 14. Students both on and off campus have already begun to take advantage of the restored VSU feature. Student employees Alanna Lewis and Candelario Calderon shared excitement after walking into their workplace. Lewis, a junior, couldn’t help but smile when asked her thoughts on the library’s most recent addition. 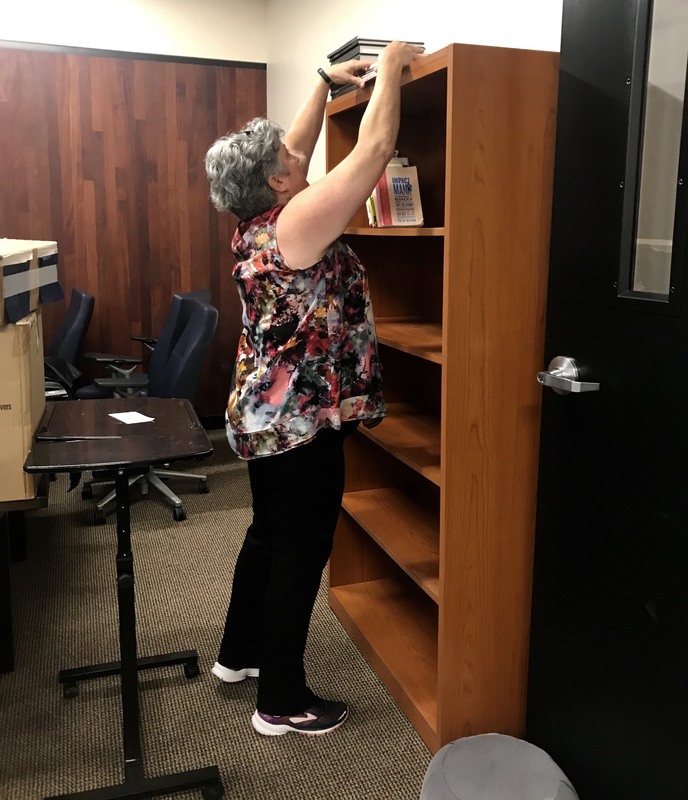 The new ASC provides 11 new study rooms, on-the-spot tutors from 8 a.m. to 5 p.m. and an overall updated space within the library. 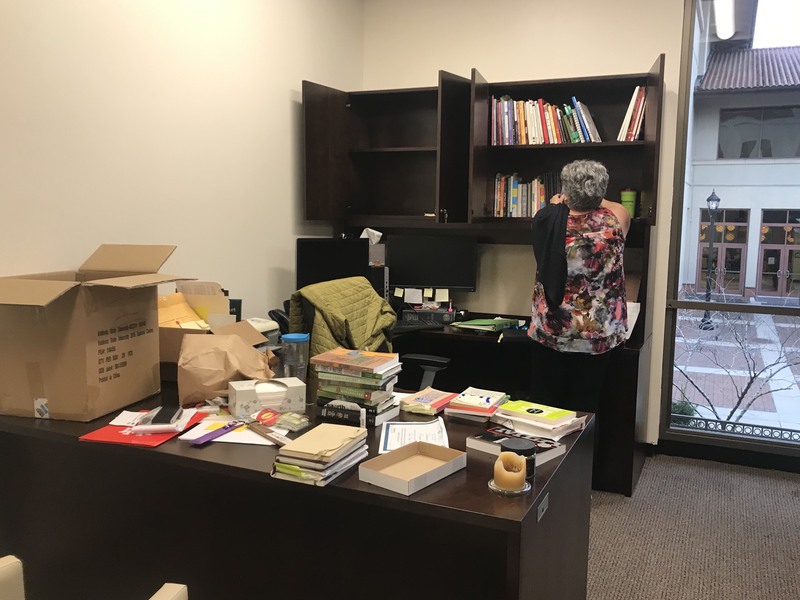 Although some employees are still moving in, Dr. Chery Peguesse, director of the ASC, couldn’t be more proud. 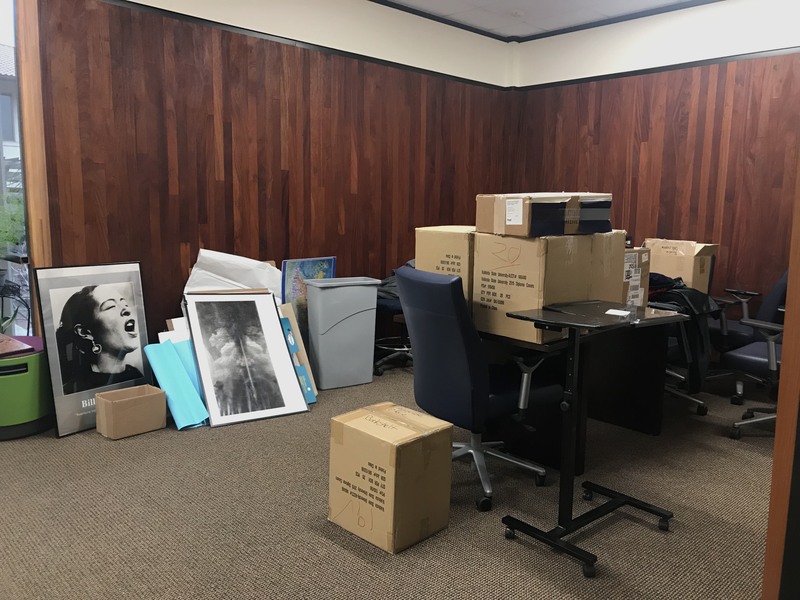 Alongside the multiple departments that worked together in making the renovation happen, Peguesse said Dr. Rodney Carr, vice president of Student Affairs, was a key part of the process. 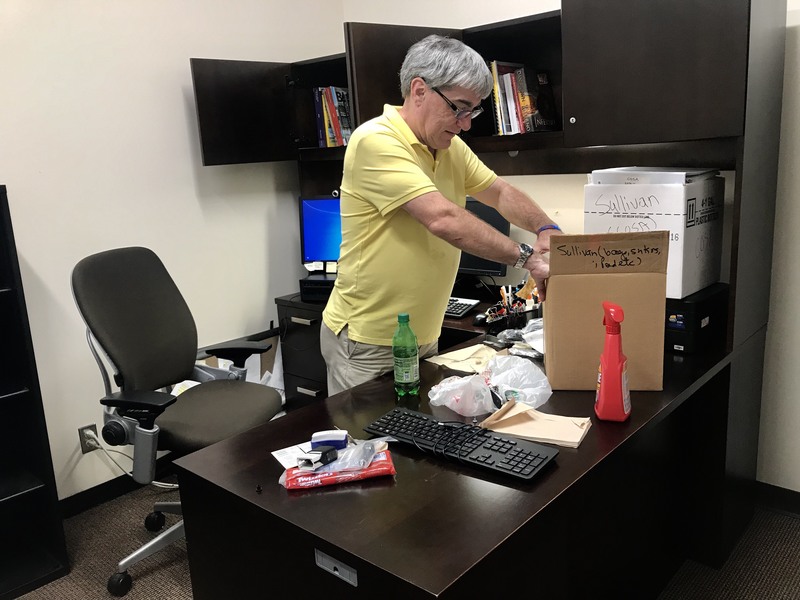 As for the chaos of the move-in, Dr. Terence Sullivan, assistant director of the ASC, couldn’t agree more. “It’s the usual chaos, but it’s been pretty smooth,” he said. 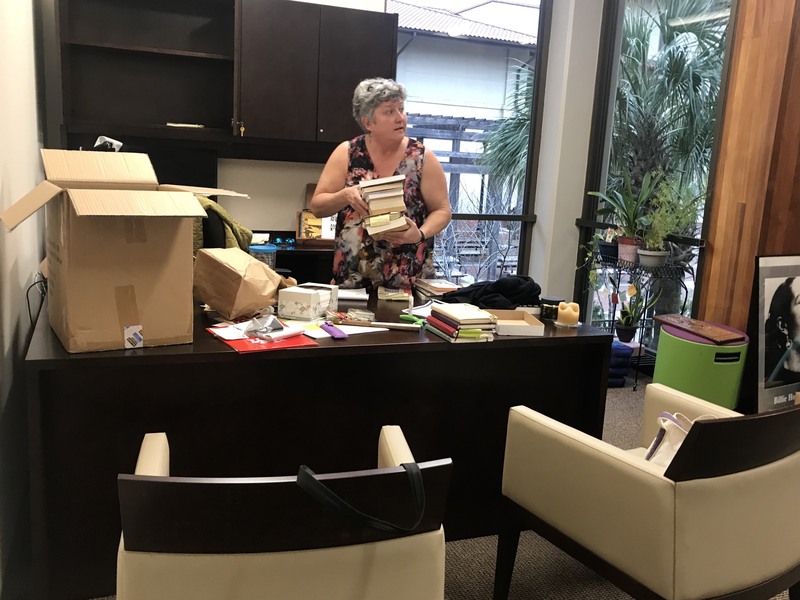 Dr. Peguesse said bringing the ASC into the library was the idea since day one. Dr. Sullivan said ASC is ready to see more student traffic come through. “We’re excited to see how tutoring will work out,” he said. The ASC is located on the second floor of Odum Library and offers peer tutoring, workshops and more, including new 24/7 online tutoring. 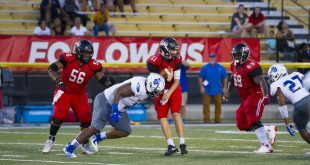 Story and photos by Jazmine Perkins, Staff writer and photographer.